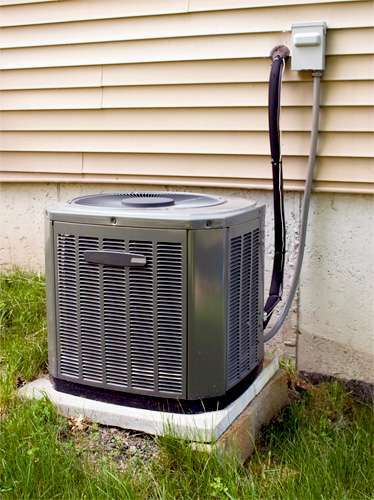 It always seems that the furnace or air conditioner goes out at the worst possible time. If you need residential heating and cooling services in Peru, IL., then look no further than Town and Country Services. Summer can be a fun time of year as children are home from school and spend many hours outside in the sun playing and having fun. They’ll want to come back to a cool home to escape the heat, so make sure your air conditioner is in tip top shape. Air Conditioning Maintenance in Peru, IL. is important because you don’t want it breaking down during the hottest day of the year. Schedule maintenance before the weather gets hot, and we’ll take care of any issues now before they become an expensive problem. 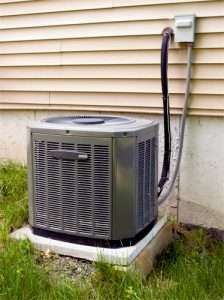 Air conditioner maintenance can save you money and extend the life of your air conditioning unit. If any problems do arise during the heat of summer, we’ll take care of it quickly and professionally. If you end up needing a new unit, we can work with you to find one within your budget and have our trained and certified technicians install it. When temperatures in Illinois can easily reach below zero throughout winter, keeping your furnace in good working order isn’t just a good idea it could save your life. 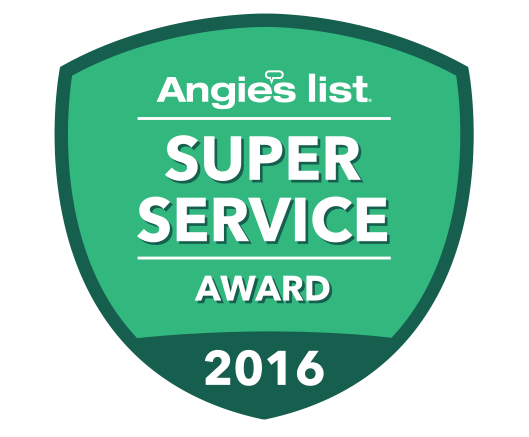 Town and Country Services provides furnace repair in Peru, IL and surrounding areas. When your furnace goes out in the winter, it’s an emergency and needs to be handled right away. Don’t wait until the furnace quits in the middle of a blizzard. Keep it functioning at optimum levels with regular maintenance done by our trained technicians. Much like the air conditioner maintenance, it identified problems early and extends the life of the unit. 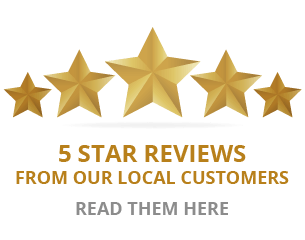 Don’t forget Town and Country Services is also available for new furnace installation in Peru, IL and throughout the Illinois Valley as well. If you have a problem with your heating and cooling system or would like to schedule maintenance, then contact Town and Country Services today.